On the Market for 2 Days & Under Contract in Inlet Beach! 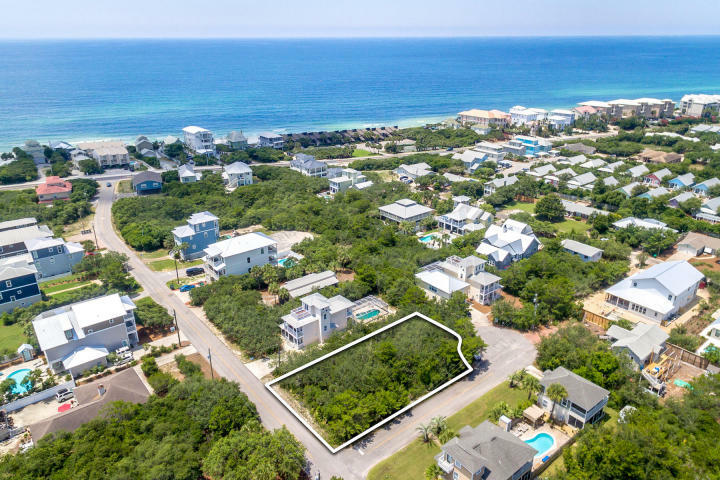 The Beach Group is proud to announce this large lot is pending in Seacrest East after just 2 days on the market. 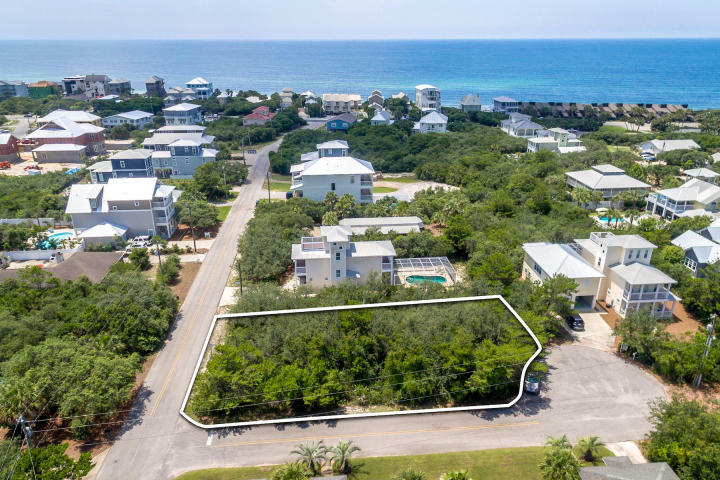 Located just a short walk from deeded beach access, this property can be found in platted neighborhood with minimal building restrictions and no HOA fees or build out requirements. 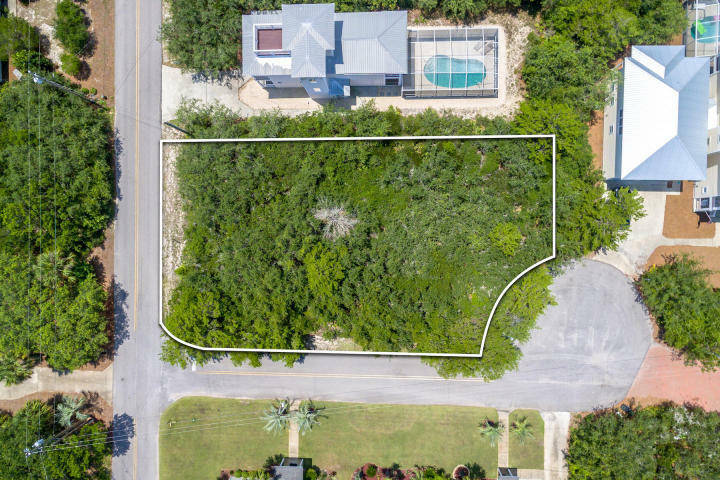 This lot can comfortably accommodate a home with a carriage house and pool, and there are few lots of this size left to build on. With this area trending up with new construction, this well priced lot did not last for long on the market. 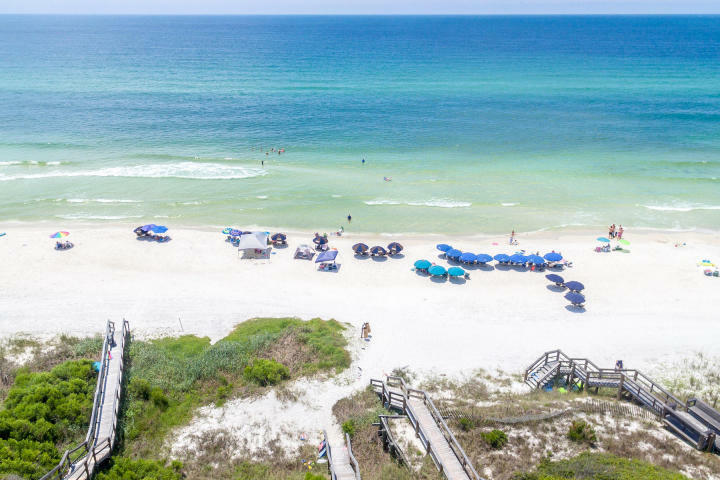 For more information on properties available in Seacrest or along Scenic 30-A, contact The Beach Group today! This entry was posted in Inlet Beach, News, Seacrest Beach, Under Contract. Bookmark the permalink.